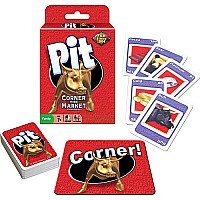 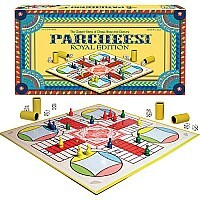 Deluxe version of the popular card game. 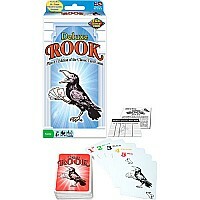 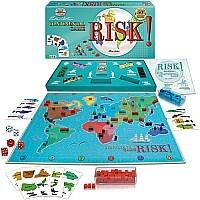 Comes with the ''Rook Book'' packed with strategy, game play tips and rules for many game variations. 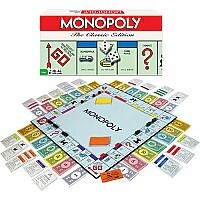 Measures approximately: 0.75 x 3.75 x 8.00 inches..